Oh my goodness these look delicious! 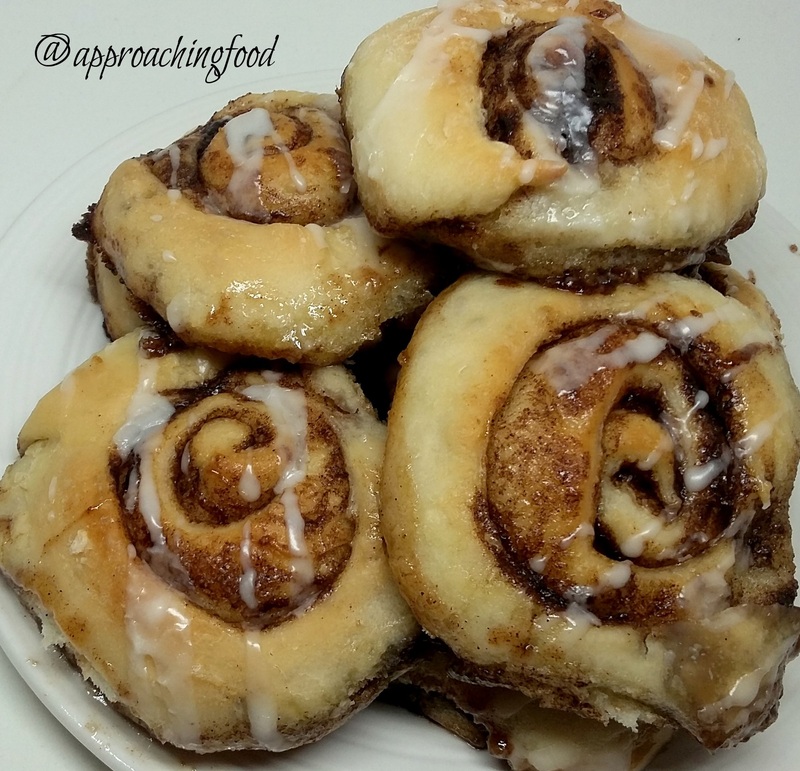 When I was growing up my father would make homemade cinnamon rolls for special occasions – I need to try this recipe soon. Thanks, Mary Beth! 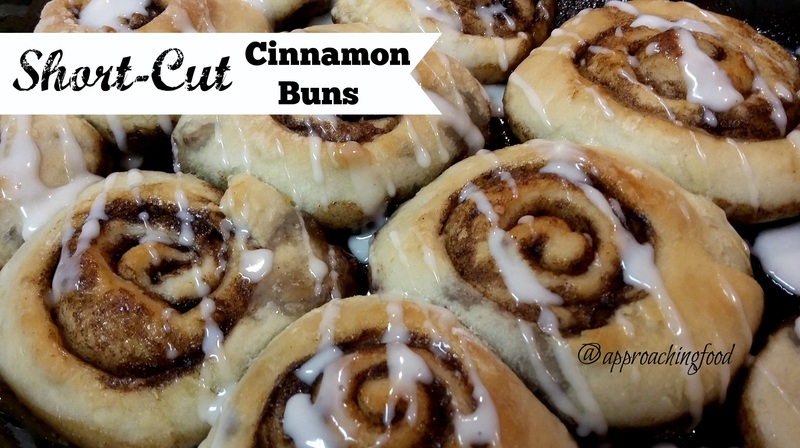 It’s quite yummy, and so easy to make!